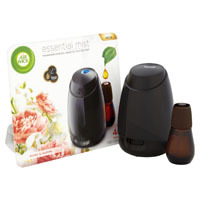 You can get a free Air Wick Mist kit that contains a diffuser and a variety of fragrances. Follow our link, click Apply button and signup to receive this mist kit. 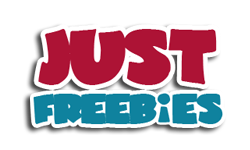 Click GET FREEBIE button to visit Ripple Street website now and enter for a chance to receive this mist kit.